Is there anything Bryan Cranston can’t do? I mean seriously, after appearing as everyone’s favorite meth kingpin, he’s been given a blank check to do whatever he wants. He’s generally starred in terrible dreck the past couple of years like Red Tails, John Carter, Rock of Ages, Total Recall, Godzilla, and Madagascar 3 but everyone gave these a pass; because come on! He is the one who knocks! Besides, he paid his dues for years with Malcolm in the Middle, and all it takes is just one Trumbo to remind us who we’re dealing with. 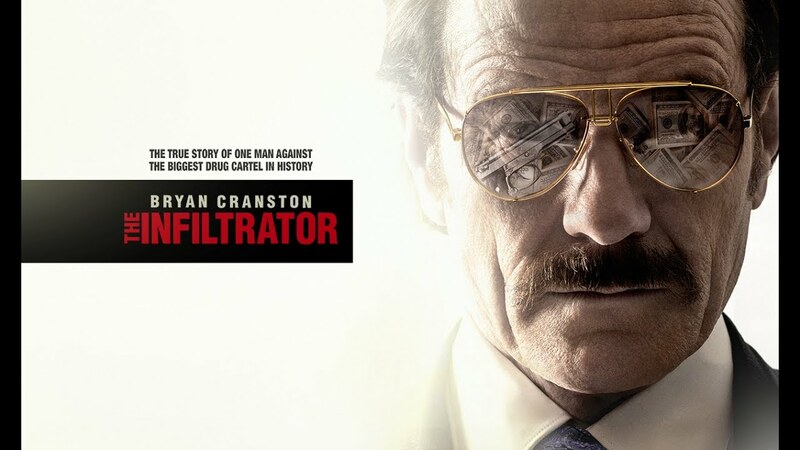 Having said all that Cranston is one of the few good things about The Infiltrator, a boring, clichéd, undercover drug drama.